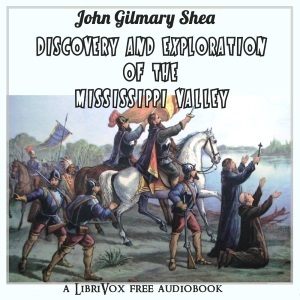 "It has long been a desideratum to have in English the early narratives, of the discovery and exploration of the Mississippi. Marquette's map and voyage have indeed appeared, but the narrative varies in no small degree from the authentic manuscript, and the map is not at all a copy of that still preserved, as it came from the hand of the great explorer. These published from original manuscripts, and accompanied by the narratives of the missionaries in La Salle's expedition, are now first presented in an accessible shape, and complete the annals of the exploration.